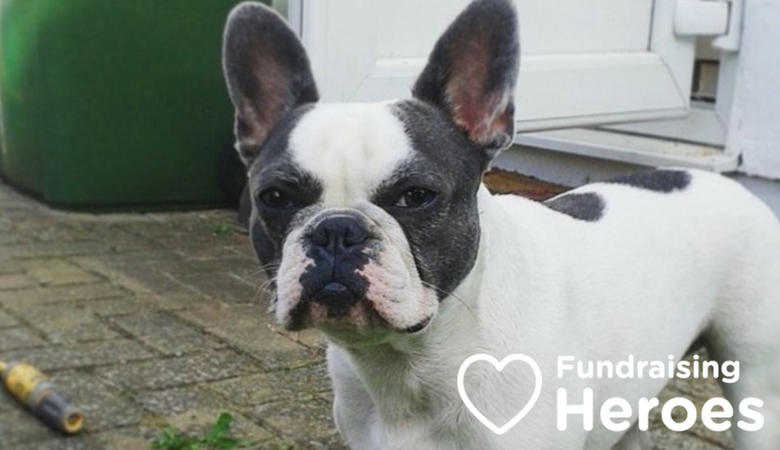 French Bulldog Rescue GB (FBRGB) is a registered animal charity that specialises in the rescue of French Bulldogs. They are a non-profit organisation, wholly concerned with rescuing, rehabilitating and re-homing dogs in need. The dedicated team at FBRGB work diligently to place rescued French Bulldogs into well-matched, carefully screened forever homes across mainland UK and Northern Ireland. Sadly, a recent surge in popularity for the French Bulldogs has led to overbreeding, which in turn has caused a steep rise in the number of abandoned or unwanted dogs requiring expensive medical care to fix nose, ear, eye and skin problems caused by the practice. Many dogs need fairly intensive and expensive treatments and surgeries often aimed at helping them to breathe more easily. The FBRBG team are dedicated fundraisers, and they need to be, as they have a lot of costs to over. The funds raised are ploughed into the day-to-day costs of running a rescue centre – such as paying home checkers, food costs, and travel expenses. Vet fees – including both standard costs – neutering, chipping and vaccinating – as well specialist treatments, are one of their biggest expenses. The rescue also has five long-term foster dogs to care for – Ringo, Daisy Milo, Dudley and Cayley – who can’t be re-homed because of their various medical needs and who all require lifetime care. 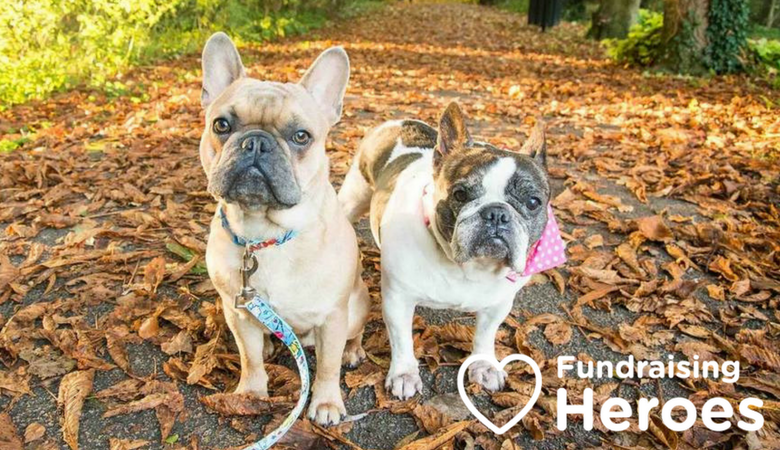 These dogs were taken to the rescue for a variety of reasons: inability to afford the medical bills, relationship break-ups, emigrating owners – all issues that adversely impacted the dogs through no fault of their own, and left them to the mercy of FBRGB. Due to the charity’s dedication, all have found long-term foster families who have an in-depth understanding of their various complex health and emotional issues and can offer them homes where they will be loved and very well cared for. 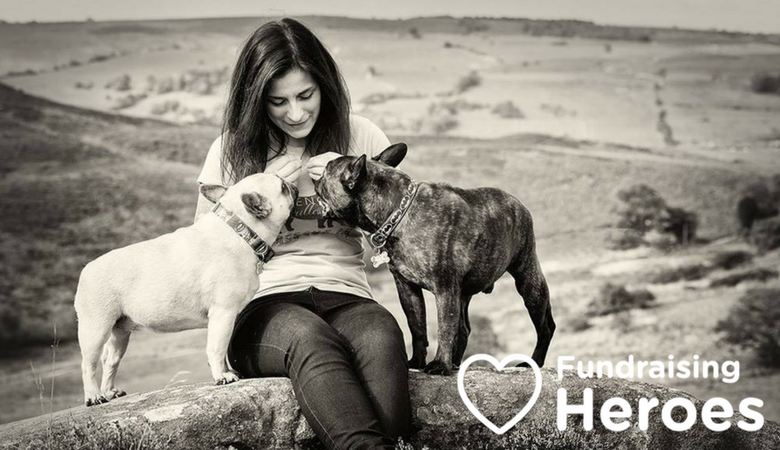 Because they are a volunteer organisation funded entirely by contributions, FBRGB count on their supporters to help to cover the costs of caring for their foster dogs. Join easyfundrasing today, and help FBRGB to find even more of these lovely dogs a happy new forever home.